This entry was posted in 2017, Astronomy/Space/Science, Happy October! 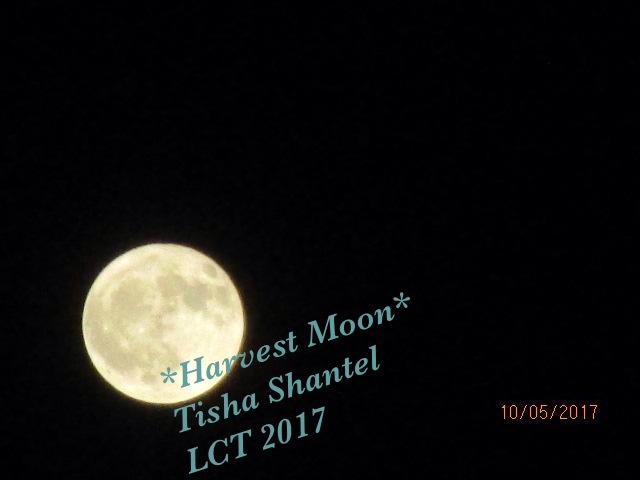 🍂, Hello 2017!, My Art/Photography/Writing/Music and tagged Harvest Moon, moon, photography, sky, Tisha Shantel. Bookmark the permalink.